INITIAL NOTE: In all these years of blogging, I’ve learned that every time you compare brands/cameras, the shitstorm is just around the corner. So I’ll say it clearly now: I like the innovation Sony is bringing in the mirrorless market. 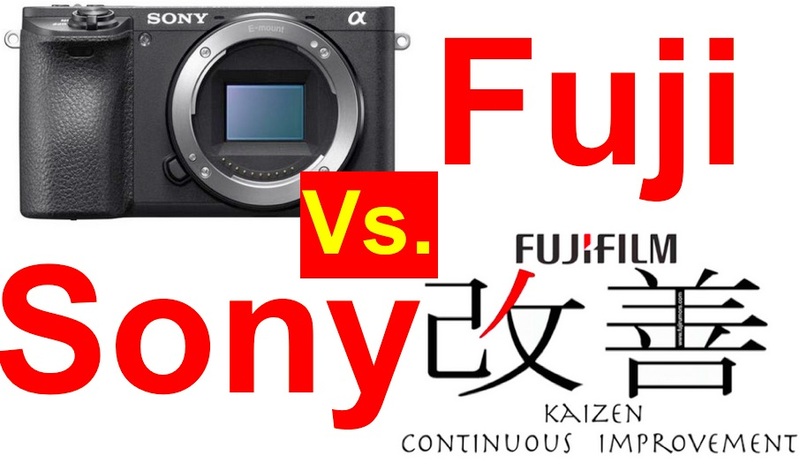 This article is not to bash on Sony, but just to ask you if you would like Fuji to adopt the same strategy of Sony. If you find something I wrote not accurate, please let me know… you know I’m open for critics and willing to correct statements that are wrong. The Fast and The Furious Sony Strategy! Sony just announced the Sony A6500 (BHphoto, Adorama, AmazonUS), and it comes just a few months after the launch of the Sony A6300. 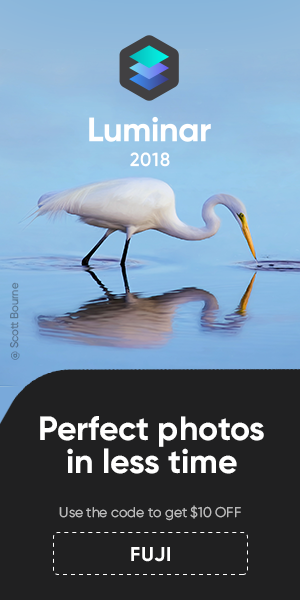 The sensor in both cameras is the same, but Sony build in IBIS, touch screen and improved the AF-performance on the A6500 (reports say the X-T2 AF is superior to the A6300. The A6500 might catch up again). It remains to see, if Sony managed to control overheating better. It’s just crazy how many hardware changes Sony has launched to the original A7/A7r in just 3 years! Basically 2 new Full Frame Mirrorless cameras a year (except 2016 – due to the earthquake): more Megapixel, less Megapixel, Ibis, no Ibis, Phase Detection Pixels, no Phase Detections Pixel… you name it! This strategy must be quite successful for Sony, because they now adapted it also for the A6000 series. Just 8 months after the release of the Sony A6300, Sony launched the A6500, with hardware and firmware improvements. The question remains open, if the firmware improvements will make it also into the Sony A6300, but I wouldn’t be surprised if Sony would decide to leave the A6300 firmware untouched and “force” customers to buy the A6500 for even faster AF. Back in December 2013, the godfather of the X-series, Manager Mr. Kawahara (now retired), said in an interview that Fujifilm will focus on Firmware updates, because “we want you to use our camera longer and longer in your life.” And the press release to the X-T1 Firmware 4.20 reinforced this strategy, since Fuji wrote here: “New X-T1 firmware V.4.20 delivers updated Auto Focus system features, along with several other key upgrades for longer camera lifespan.” I also remember Toshihisa Iida and Fuji Guy Billy confirming the Kaizen Strategy in two video interviews, but I can’t remember where (I’ll update the article if I find the videos). However, the X-T1 has actually changed a lot in these years, thanks to many (free!!!) Firmware updates. I’ll mention the 3 major ones, that gave us electronic shutter, new AF-system, new film Simulations, Customizable Q menu… and much more! Also the X-Pro1 and X-E1/2 got several major Firmware updates. And the X-Pro2 just received a huge update yesterday. But is this really the right strategy? The development of Firmware updates is expensive and Fujifilm doesn’t make a dime out of it. Actually they hurt sales of newer X-series cameras by upgrading older ones. Sure, it might be good for us customers (longer camera lifespan), but it’s definitely not good for Fujifilms’ finances! The mirrorless battle has just begun, and it’s clear to me that some companies will perish, regardless how amazing their products are (Samsung died despite having a terrific camera, the Samsung NX1). Only those companies with the best strategy will survive the mirrorless battle. That’s why I’d like to know from you, what do you think would be better for Fujifilm: keep focussing on Firmware updates or do it like Sony? next post: Full dpreview Interview with Fujifilm Manager T. Iida :: Fujifilm GFX will Hit the Market in Spring!